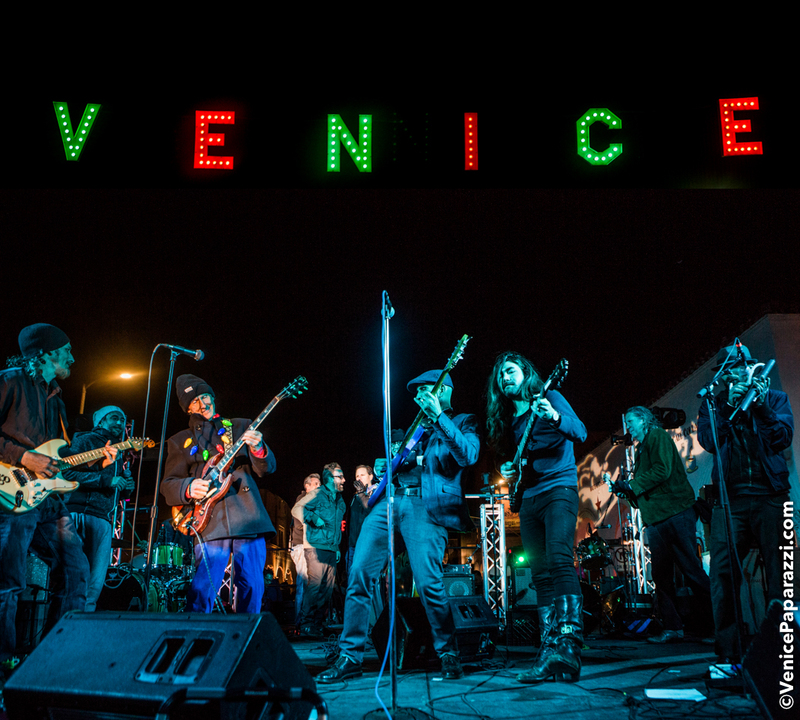 We have the 2017 Venice December Events Holiday List! Click on the event that interests you. 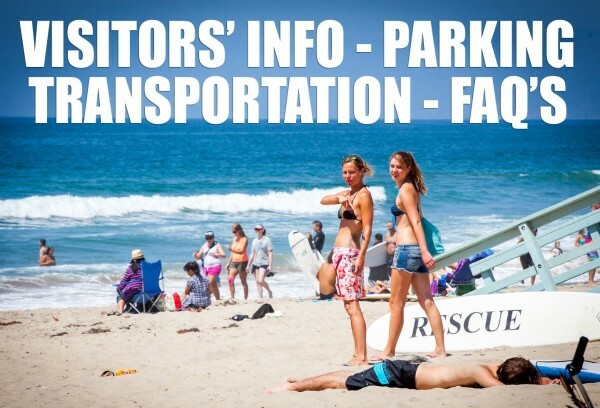 Our partners Venice Paparazzi will be the official photographers at the events listed in red. 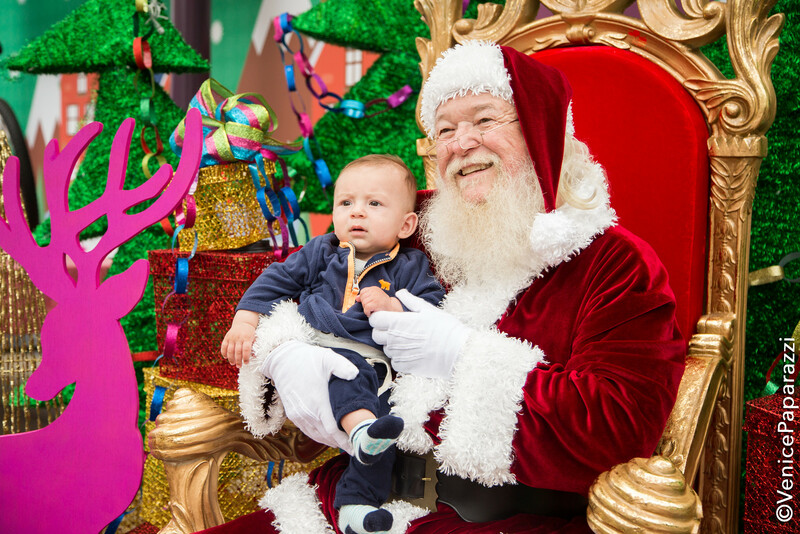 Get your 2017 holiday photo by a VP photographer, and visit VenicePaparazzi.com to find all Venice holiday photos. See you out there. In feature photo: Venice The Band. Dec. 3 Holiday Stroll and Snow Day on Abbot Kinney Blvd. Dec 16. 5th Annual Vans, Makaha Winter Bowl Jam at the Venice Skatepark. Dec. 19 Brennan’s Re-opens Dec 19th with a new look and same great vibe. Dec. 23 Ugly Sweater Party at Surfside Venice. Dec. 31. Stay local on New Year’s! Check out this list of local NYE parties New year’s Day events! Jan 1. Venice Penguin Swim. 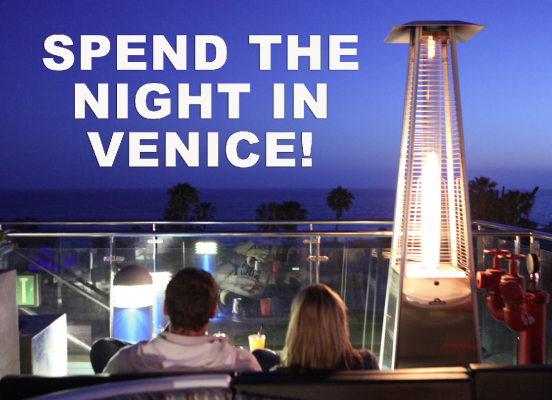 This is the best way to start the new year in Venice! Artists and Fleas on Abbot Kinney Blvd. 2nd and 4th Sat. Venice Electric Parade every Sunday at Sunset. Venice Flea Market at Venice High School every 2nd Sat. at 9 a.m.
Venice Open Mic Night every Wed.
Venice Underground Comedy & Burlesque @Townhouse every Wed.
Kid’s Sing Along @ the Cow’s End Cafe Mon & Thurs. Elegant Strangers & boardwalk views at The Sidewalk Cafe. every Thurs. Venice Jam Session and Music Workshop Exploring the Blues every Thurs. Marina del Rey Concerts every Thurs and Sat. Click here for best happy hours! 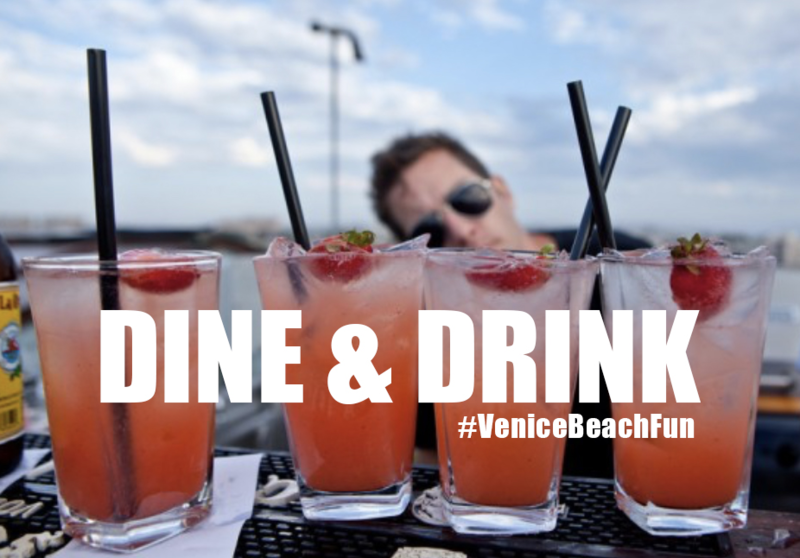 If we missed your event, submit it on VeniceEventsCalendar.com. Thank you! 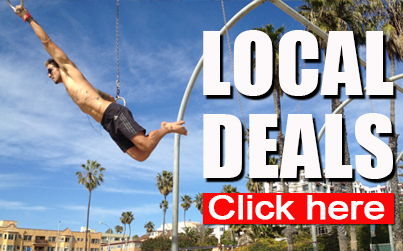 FIND YOUR VENICE BEACH ADVENTURE! Explore VisitVeniceCA.com! VisitVeniceCA.com features organized lists of information helpful to visitors and locals alike! 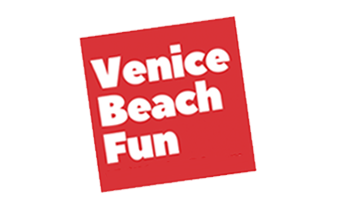 As the sister site to the famed VenicePaparazzi.com, we are Venice’s #1 events, activities, local deals, and information source! Check out some of our awesome lists! Whether your visiting Venice, California, or live in the V and need a stay-cation, no experience is complete without checking out each of the listed attractions and unique neighborhoods that make up our city. 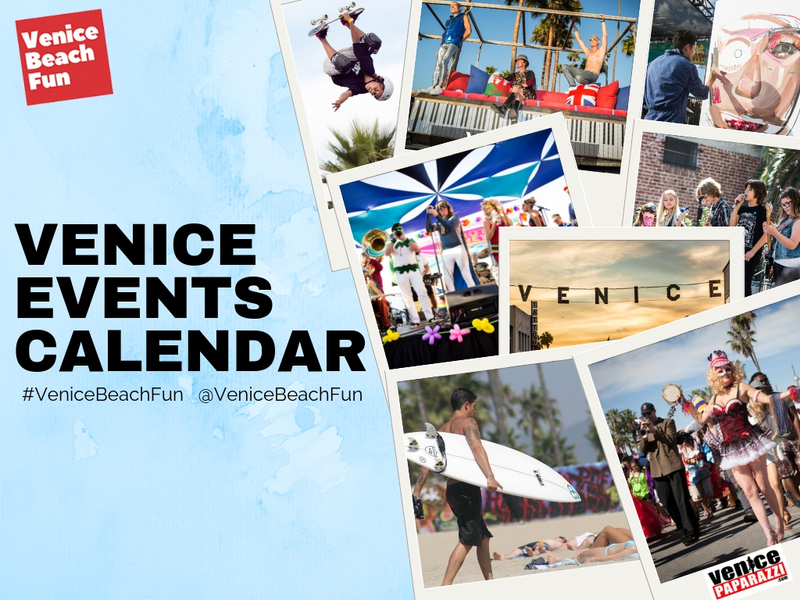 View and print Venice Activities CheckList & Map!